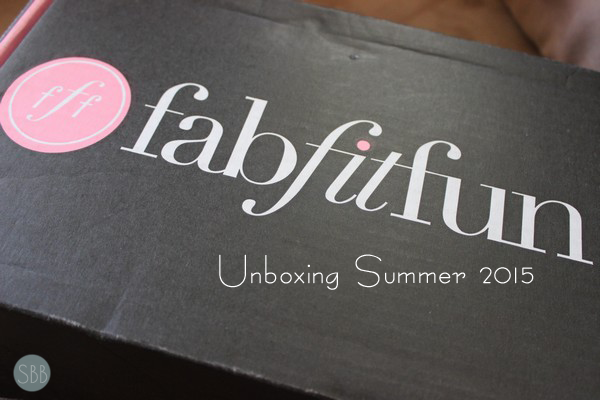 This summer I was watching a lot of unboxing videos on Youtube one of my favorites to watch was the Fab Fit Fun Box so I decided to signed up for the Fab Fit Fun box. 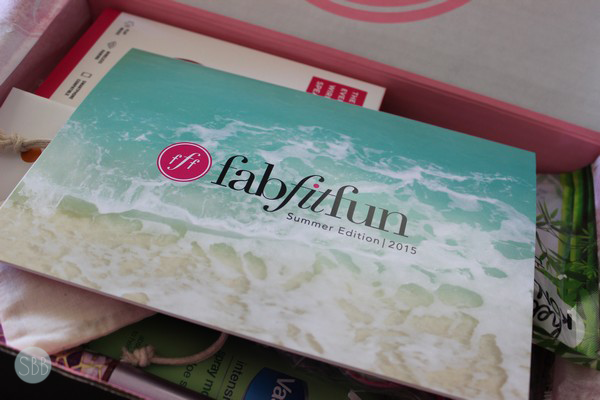 My summer box came late because I signed up late lol it's finally here and I want to share with you guys what I got. YAY!! 14k gold and black sapphire necklace the charm i got was the horse shoe. Which I think is lovelt I'm really happy I got the horse shoe. 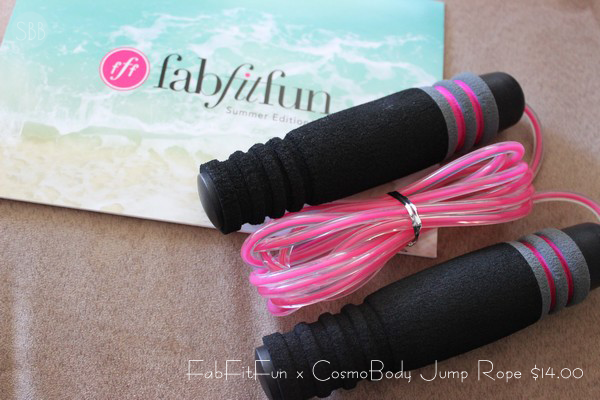 We have these at my work I've tried one before that is for the body other wise I have never used these. 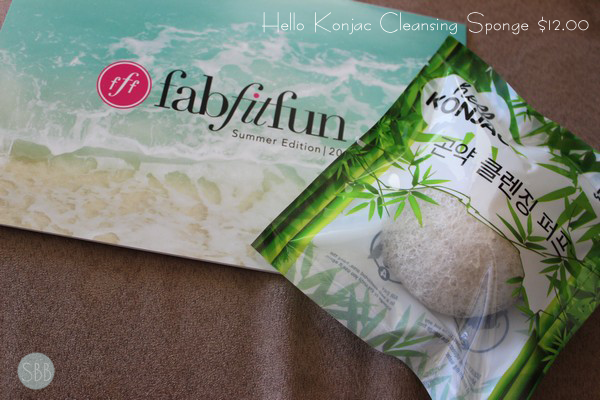 This sponge is used to gently exfoliate the face and cleanse pores. This sponge is made from vegetable fibers. 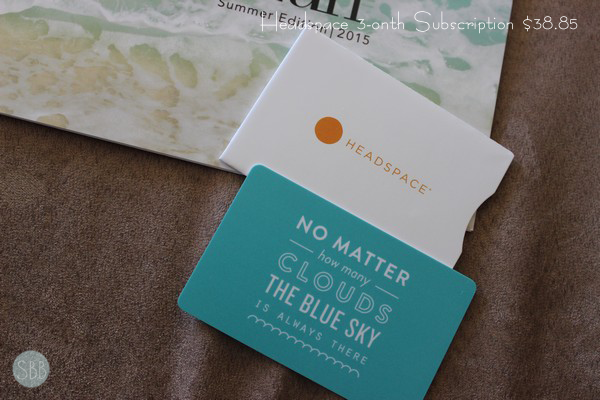 Headspace is an app where you can listen to series of meditations anywhere you do in this box I received a three month subscription. Tarte is a line that I'm starting to love I love that they are a natural line, their products have skincare benefits as well which is amazing! Currently I have one of there palettes, Clay Pot Liner some skin care products and more. Maybe I will do a post on the Tarte products that I have. 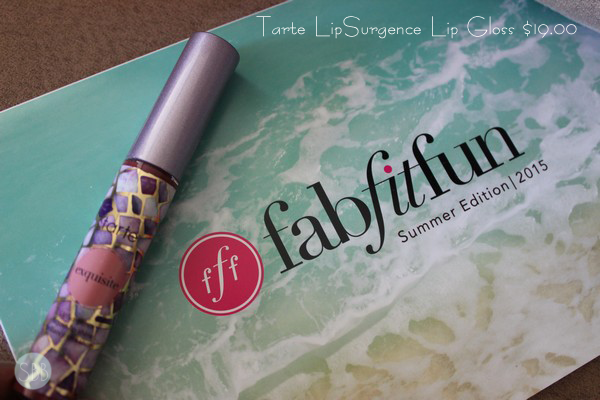 So I'm excited to try this product as I don't own anything from the lip collection. This is a natural lip plumper, not that I really need it lol. 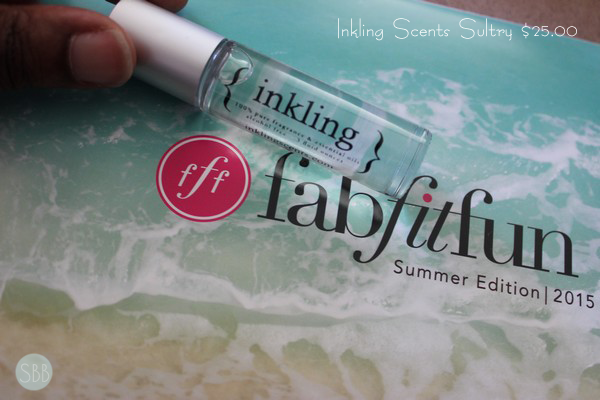 This is infused with Vitamin E, jojoba seed oil and flower extract. 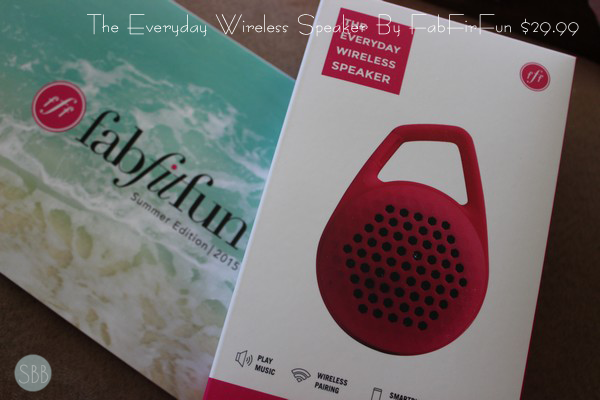 Next up is the Everyday Wireless Speaker by FabFit Fun I'm so excited to try this I think out of everything I'm most excited for this for sure. This has wireless paring up to 30 feet and a FM radio as well as a hands free speaker phone, WHAT as I'm typing this I had no clue it even had that. 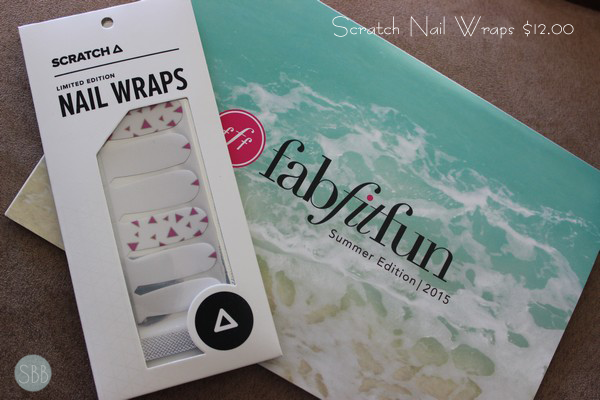 Scratch collabs with artists to create unique nail wraps, with the designed printed onto a thin nail sheet. 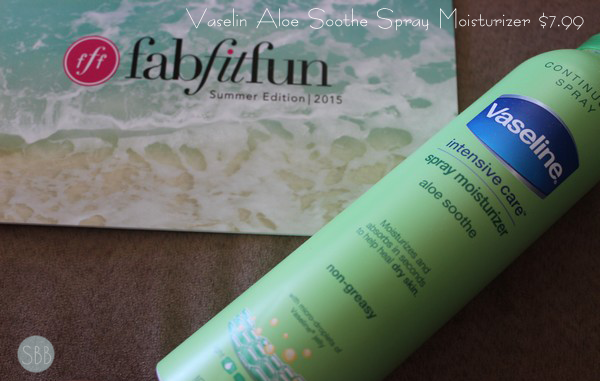 Quick and convenient to use lotion and that moisturizes your body. I have so many lotions so I don't know when I will get to use this one lol. This is interesting for me, this claims on the bottle to make your hair look amazing daily so I'm interested to see if it works. 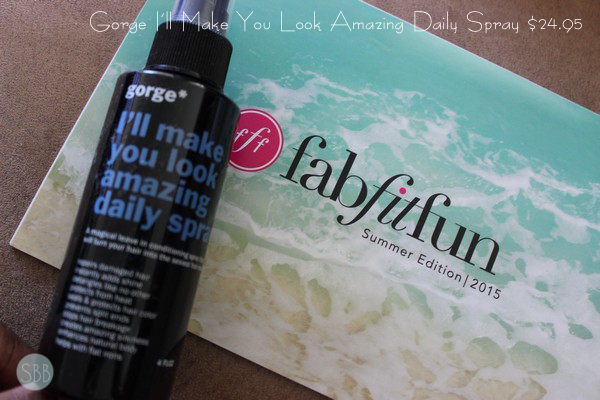 This products makes your hair from being dry and over-processed to looking great. This is a leave in conditioner that leave behind no residue and repairs all damage. 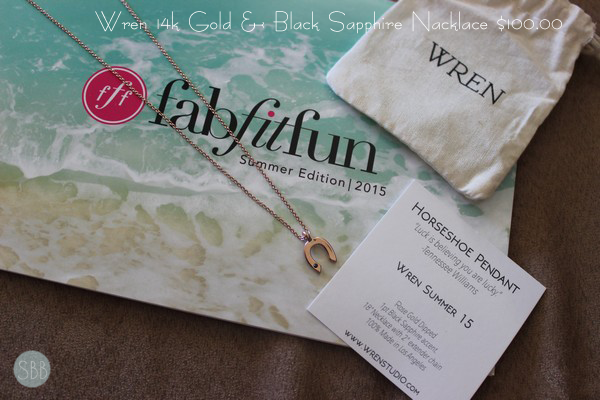 The horseshoe necklace is beautiful :) i love minimalist jewelry! Seems you got nice things! Do they ship these boxes to Europe countries?